Email and data security company Mimecast has acquired software security company Solebit for approximately $88 million. 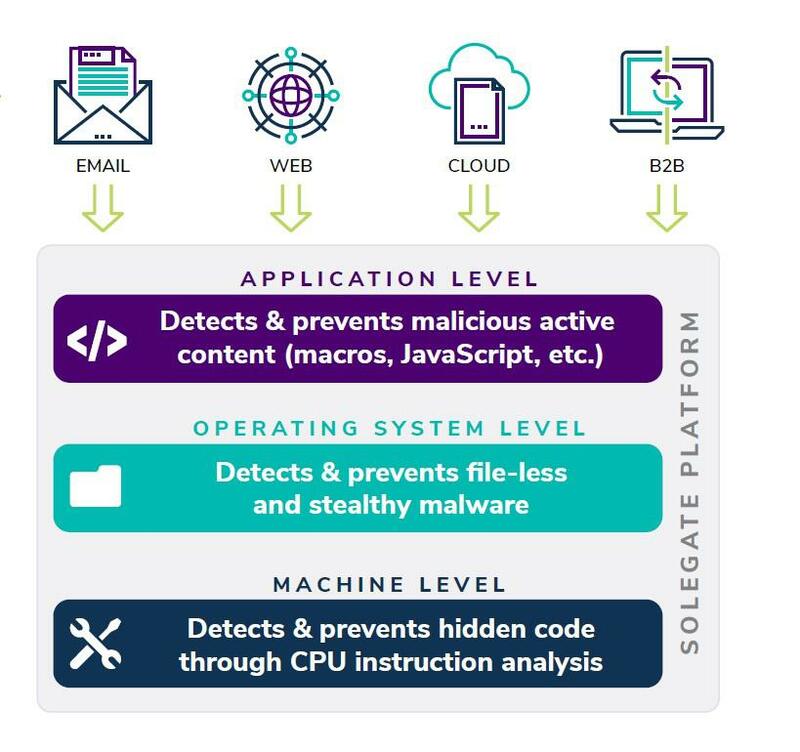 Solebit’s technology provides identification and isolation of zero-day malware and unknown threats in data files as well as links to external resources. The company can help find advanced threats by recognizing when there is malicious code embedded within active content and data files, says Mimecast. Solebit is built to scan content as it enters an organization’s systems to determine whether it is infected with malware, according to the company. Solebit currently provides Mimecast and its customers insight into what was detected and why it was categorized as a threat.